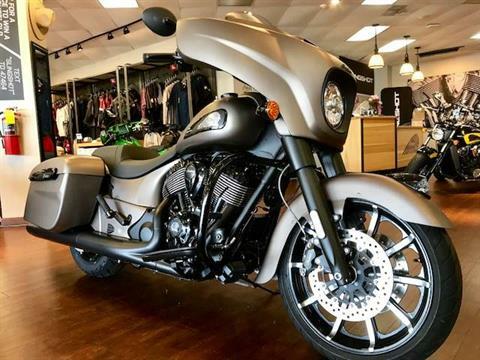 Welcome to Indian Motorcycles of Marietta, a top source of Indian motorcycles for sale. 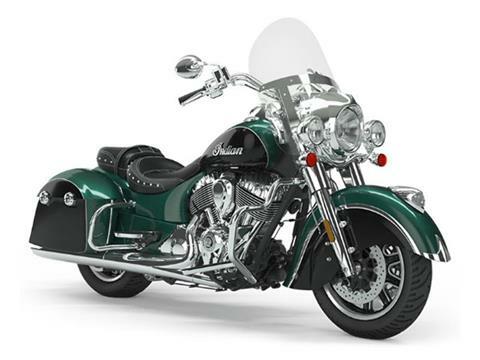 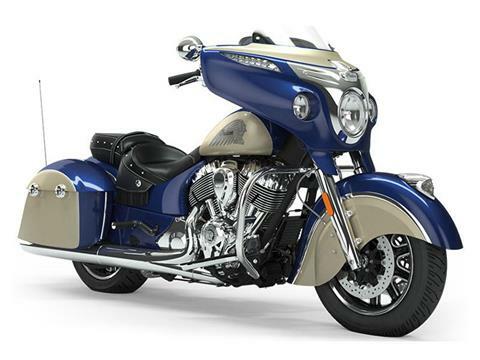 Check out our showroom for brand new Indian motorcycles that we have for sale. 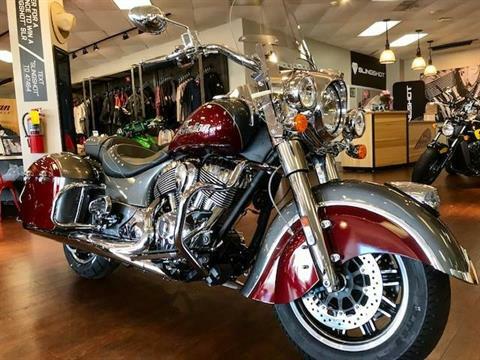 We also have some high-quality pre-owned motorcycles for sale as well. 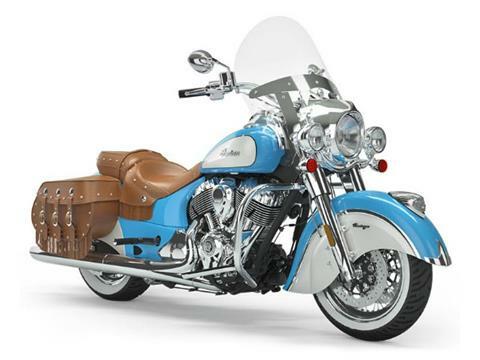 When you find the bike that has your name on it, we do offer secure financing and calculate your payments. 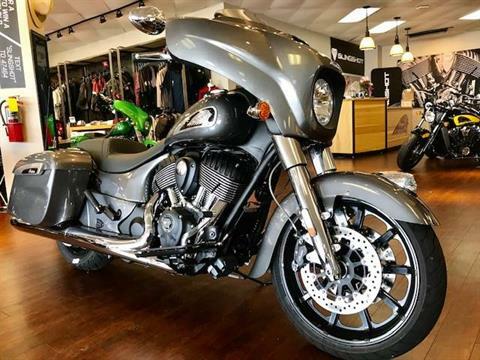 We are here to make your motorcycle dreams a reality. 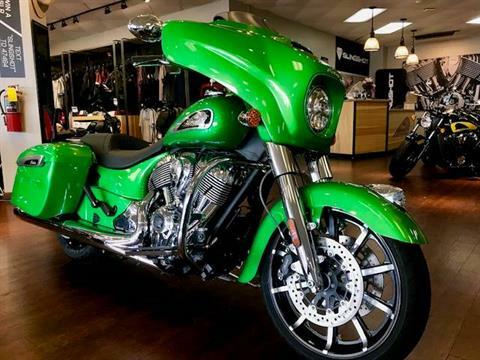 We also offer quality pre-owned motorcycles that might be right for you. 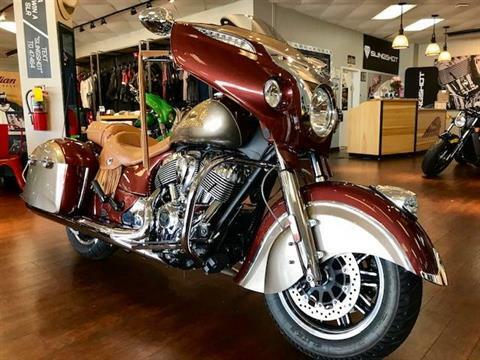 Indian Motorcycles of Marietta is continually bringing in great pre-owned motorcycles and has an incredible service department.